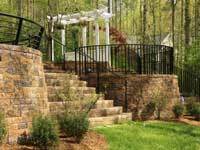 The following information is a great resource for landscape and masonry contractors building residential or commercial retaining walls & fences. 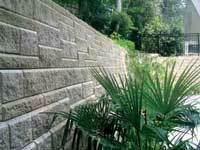 Navigate through the links below to find additional information on planning, designing and building Allan Block retaining walls & fences. 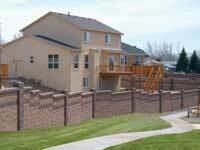 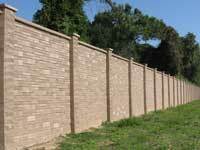 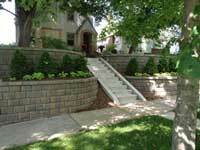 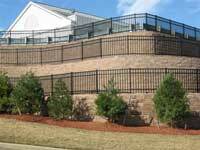 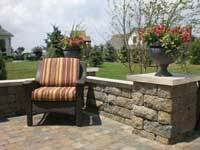 What Makes AB the Best Designed Mortarless Retaining Wall on the Market?